Our Top Five Canadian Charities|Your Vehicle Helps! Canadians love to give! We see it every day here at Donate a Car. 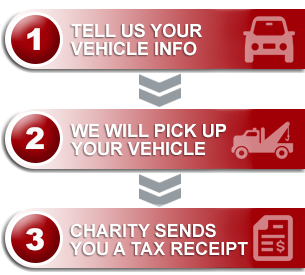 It's exciting to be part of gifting the Canadian charities you love, one vehicle donation at a time!